Providing Reliable, Honest, and Fair Prices for all your Cleaning Needs! Greg's Cleaning has been providing full service janitorial services for the Greater Susquehanna Valley in Central PA since 1980. We specialize in Carpet & Upholstery Cleaning, Window Cleaning, Office Maintenance and Tile Floor Stripping and Finishing. Rake the Rugs when finished- All With No Extra Charges ! Before our VLM Cleaning method! 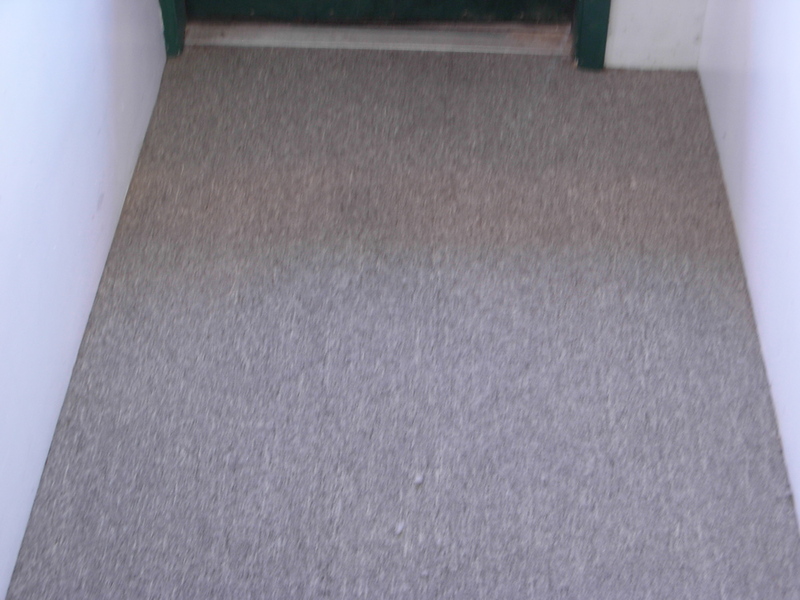 Find out how our VLM Carpet Cleaning Process will work for you and save you money. After Our VLM Cleaning method! Ready to check our services or check pricing.